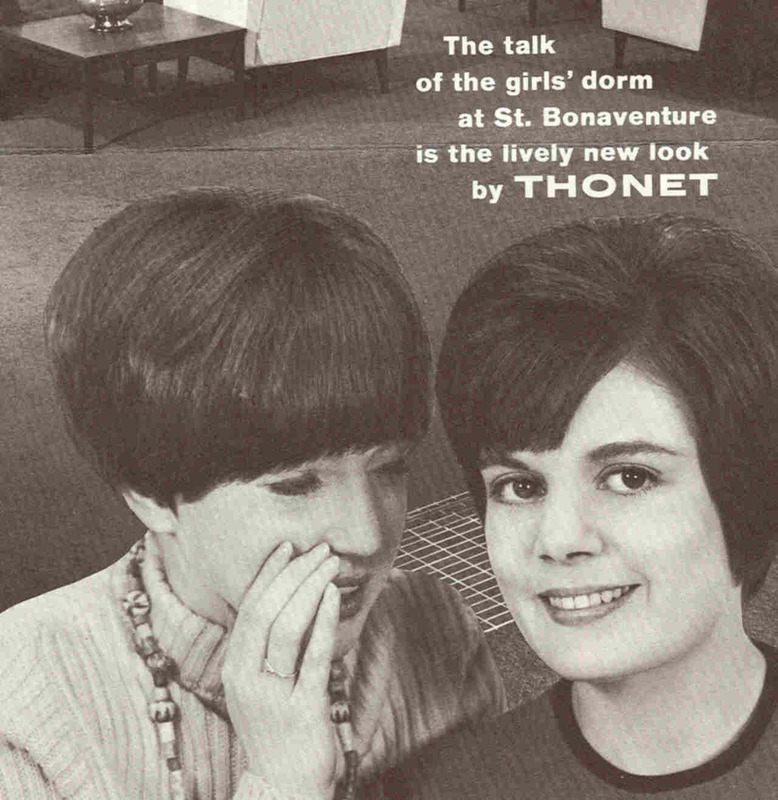 Shay-Loughlen Hall was originally built to be the first dormitory to house women on the Saint Bonaventure campus. 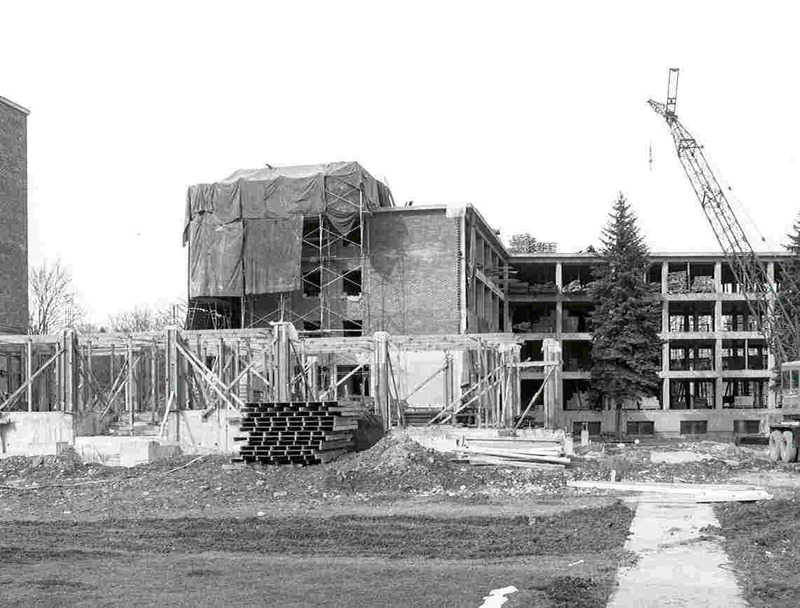 Construction began on this dormitory in early July, 1964 by the Siegfried Construction Company, Inc. of Buffalo, the low bidder. The construction plans were announced by The Very Rev. 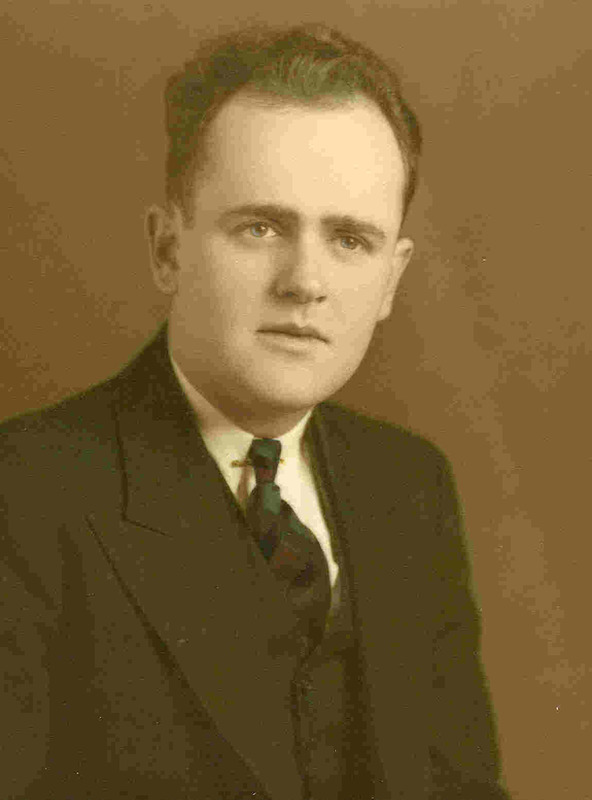 Francis William Kearney, O.F.M., the president of the university at that time. 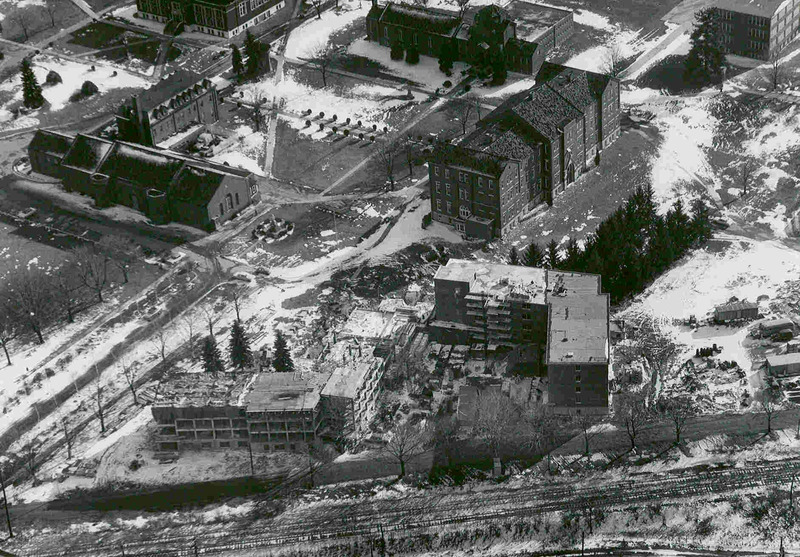 The building is a four-story, two-winged residence hall, which was ready for occupancy in September of 1965. 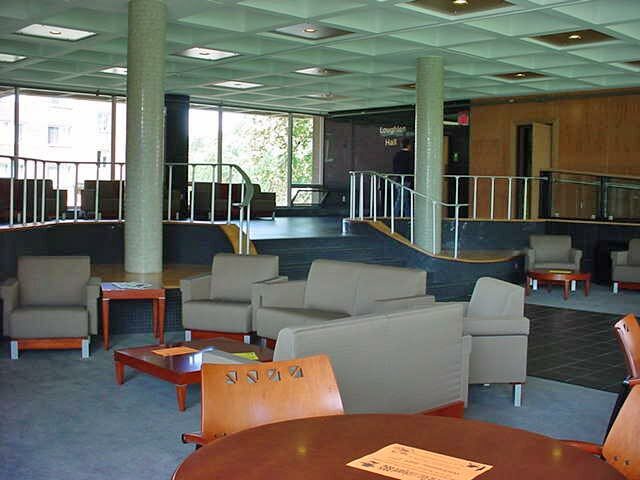 The total cost of the building was approximately $1.5 million. 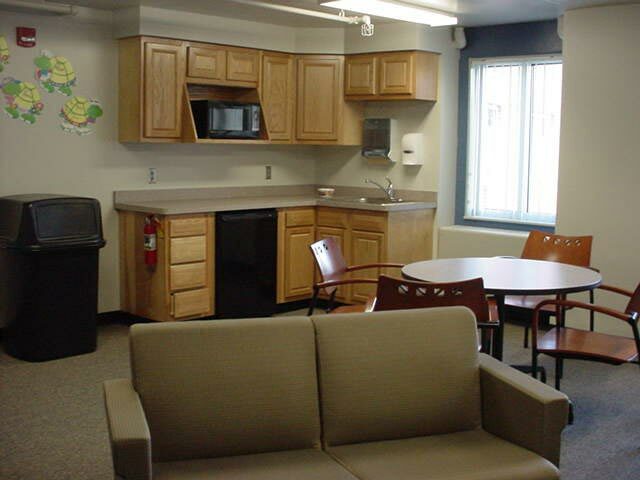 The residence hall's two wings, housing approximately 400 students in double occupancy rooms on each floor, is connected by a one-story combination entrance , lobby and lounge. 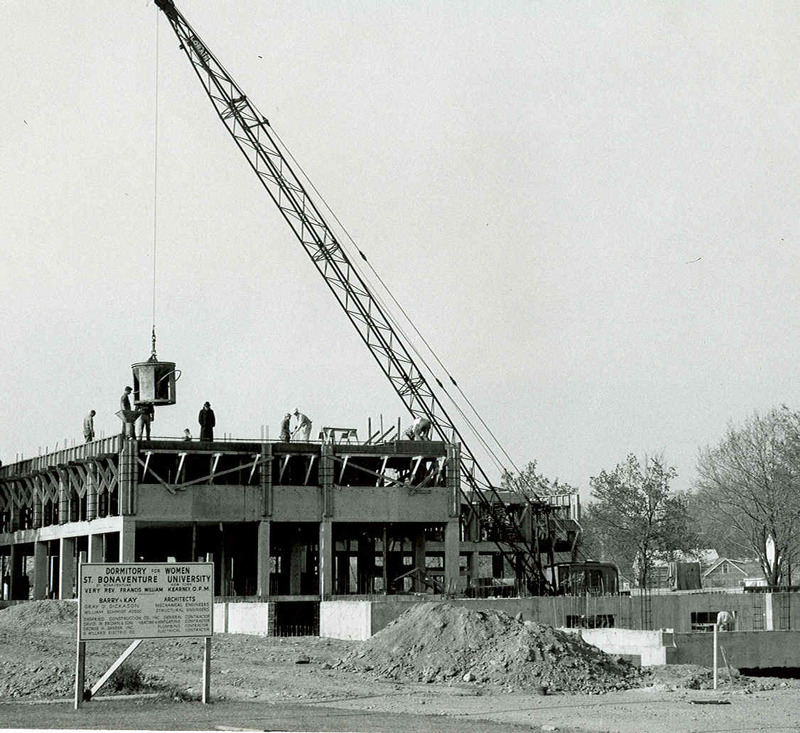 The building is made from reinforced concrete with faced with red brick to harmonize with other campus buildings. 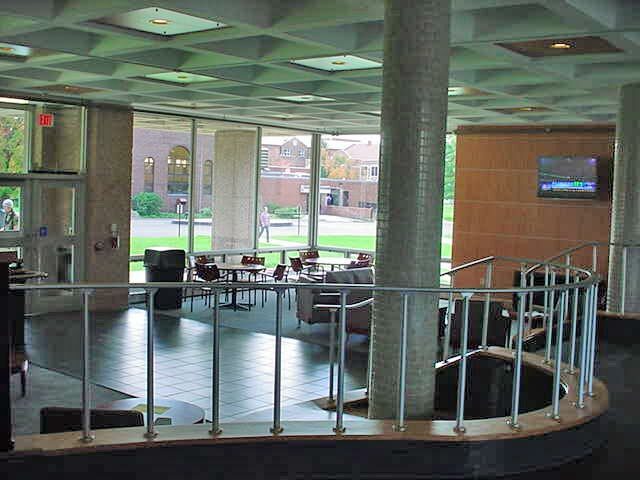 It is located in the north-west corner of the campus, near De La Roche Hall. 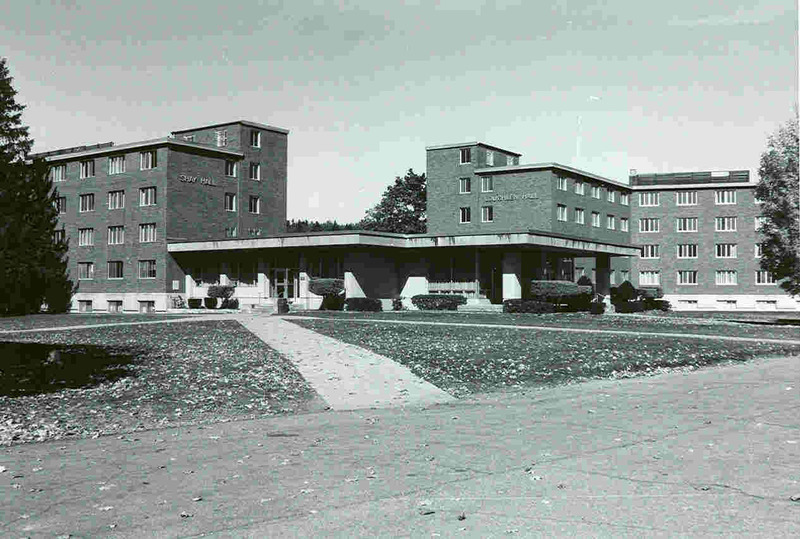 The construction of the residence hall was originally necessitated by the ever increasing enrollment of women students from distant localities, making it much more convenient than their previous home at Saint Elizabeth's Academy in Allegany. 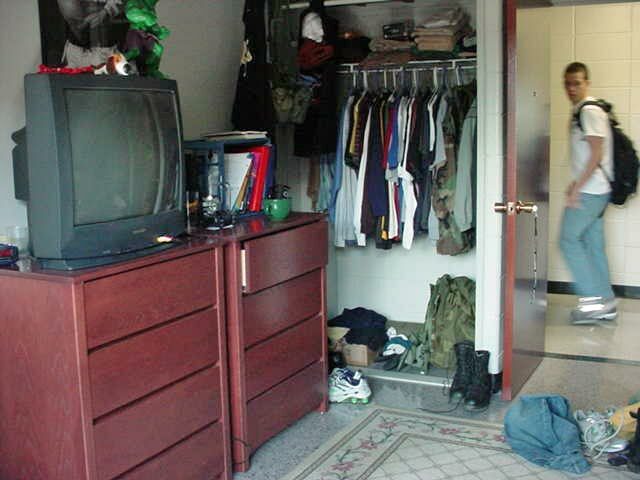 Shay-Loughlen Dormitory was another step in the proposed $19 million dollar building development program, which had be announced several years before its construction. 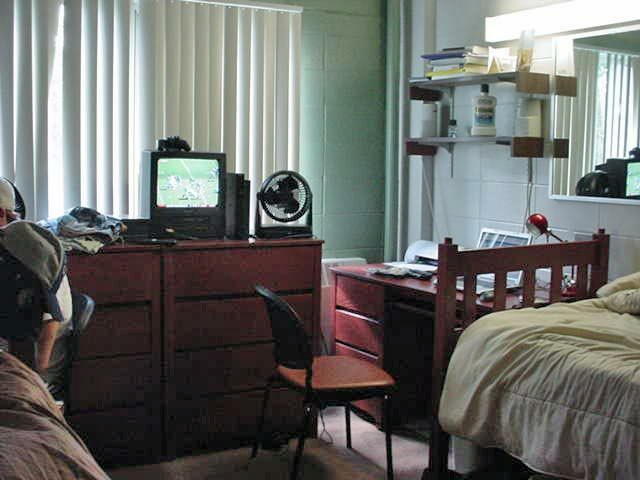 In naming this residence hall, the university memorialized two benefactors. They were Miss Mary Shay of Fillmore, N.Y., who died March 18, 1938, and Dr. John J. Loughlen, Jr., a lifelong resident of Olean, N.Y., who died in Houston, Texas Feb. 8, 1956. Miss Shay's will named Saint Bonaventure University one of 43 individuals and institutions as beneficiaries. Prior to her death, Miss Shay helped to found, with her brother, John, the chapel in Devereux Hall. 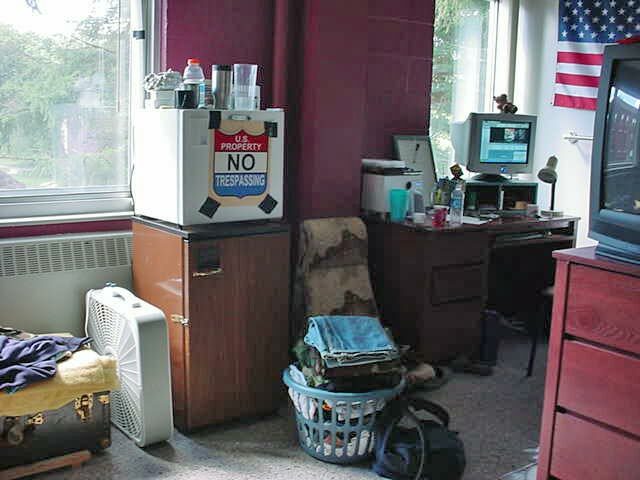 She also supplied equipment for the Chemistry Department Laboratory. 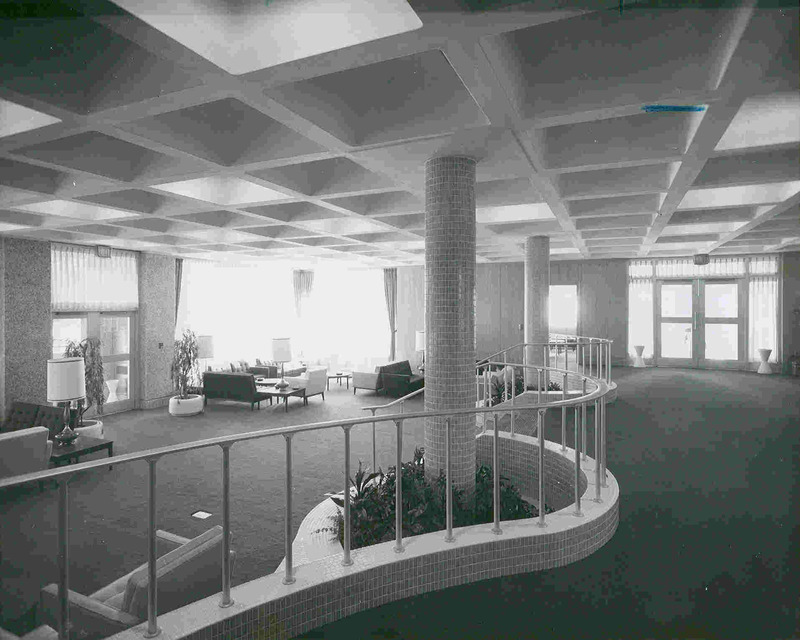 The Lab was known as the Mary Shay Laboratory of Organic Chemistry. In his will, Dr. Loughlen named the University a contingent beneficiary. 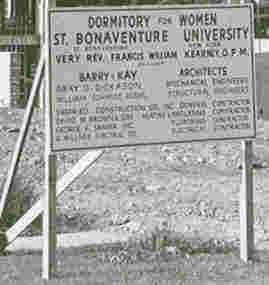 Dr. Loughlen attended Saint Bonaventure summer sessions in 1927, 1930, and 1933. He was a graduate of Cornell University and Boston Medical School. As World War II veteran, he served 39 months in the Mediterranean Theatre with the First Armored Division of the Fifth Army, Forty-Seventh Medical Battalion (Buffalo- Courier- Express: 9/14/65).